StreamingStar - How to record youtube video and audio(flv, mp4), capture music video and live broadcast. 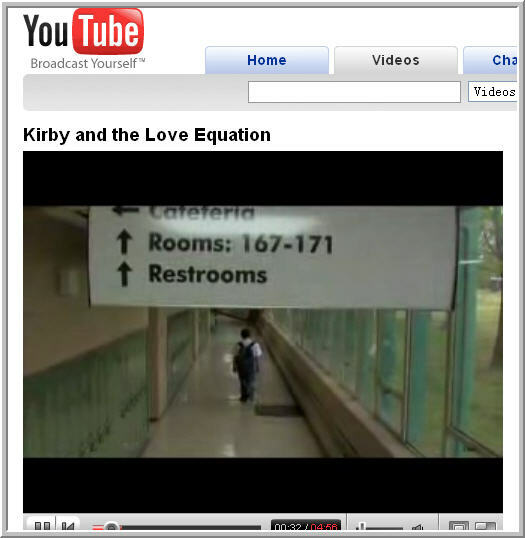 How to record youtube video and audio(flv, mp4), capture music video and live broadcast. 2.Run FlvRecorder, and click the "start" button , start to capture the streaming data. 3.Open the Youtube website, play the video and music. 4.Flv Recorder start to capture the network data, and record flv data to local file. 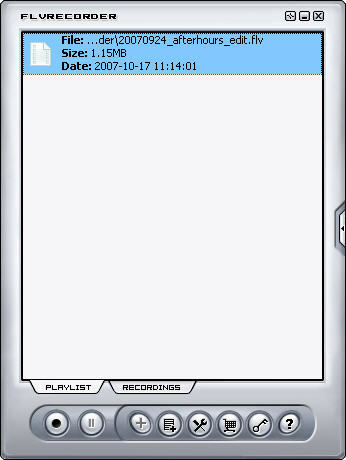 5.With the Video END, Flv Record stop recording and move the flv item to "PlayList". 6.Double-clicked the item, the build-in Flv Player will play the local file.